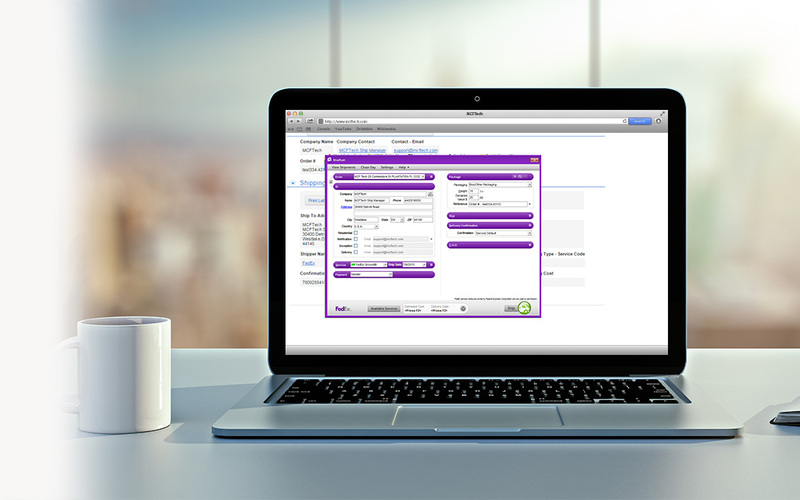 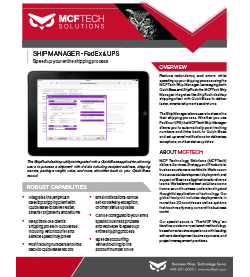 Whether you’re using FedEx or UPS, the MCFTech Ship Manager augments an existing or new Quick Base application and helps you speed up your shipping process, while reducing redundancy and errors that can occur in the shipping process. 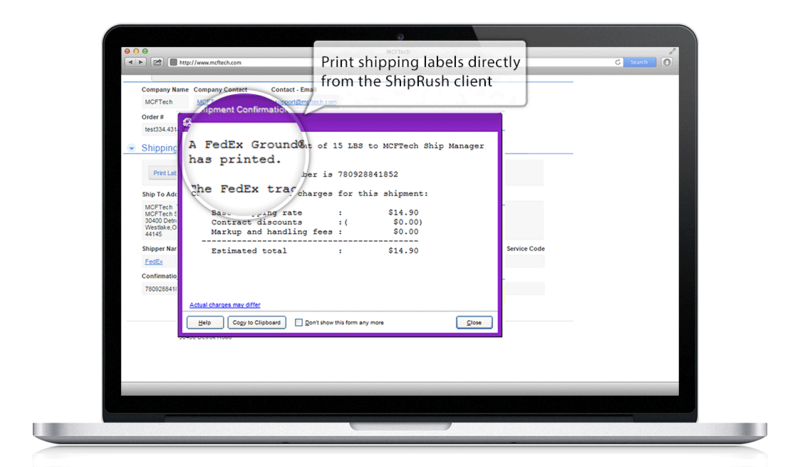 Start shipping more efficiently with the power of MCFTech and ShipRush. 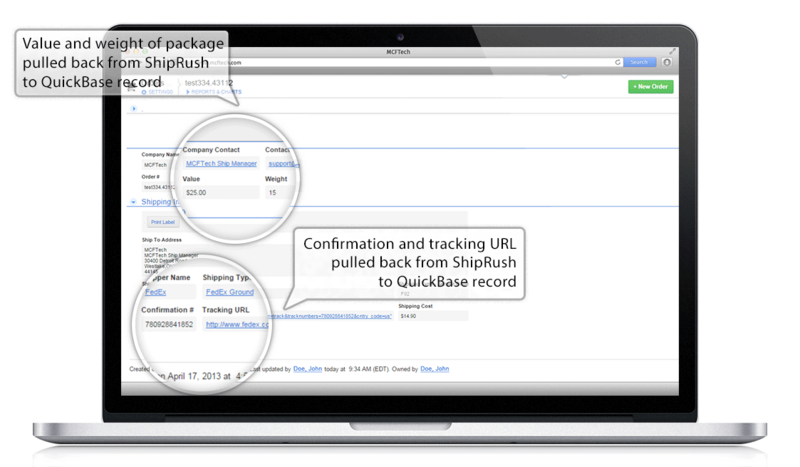 Contact us today for pricing and implementation details.